With an operating history of over 10 years and a regional presence, we are a renowned company in the distribution of chemical products and value added solutions. We develop and market additives for both human and animal nutrition and health, ingredients for flavourings and fragrances, food solutions, products for the chemical industry and APIs and pharmaceutical excipients. We are a renowned company in the distribution of chemical raw products and value solutions. 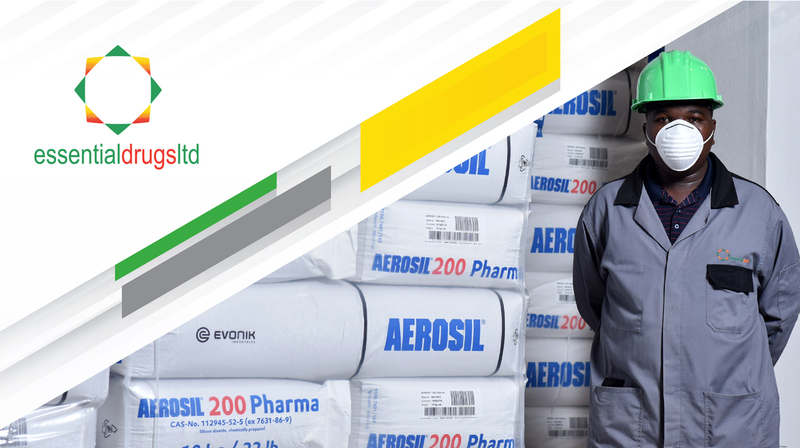 We distribute chemical raw materials for pharmaceutical, feed and food manufacturing. We distribute the world’s leading brands adhering to the strictest quality controls. We are regional leaders. We act as an intermediary between suppliers of raw materials and manufacturers of finished products.